A person is never so tall as when they kneel to help a child. As I prepare to start my final year at Penn State I constantly find myself thinking back on the last three years I have spent there. There are so many truly great memories I have that I could probably go on forever retelling them, but if I had to boil it down to one word that encapsulates my entire time at Penn State then the choice is clear – FOTO. FOTO, for those that are unfamiliar (a.k.a. 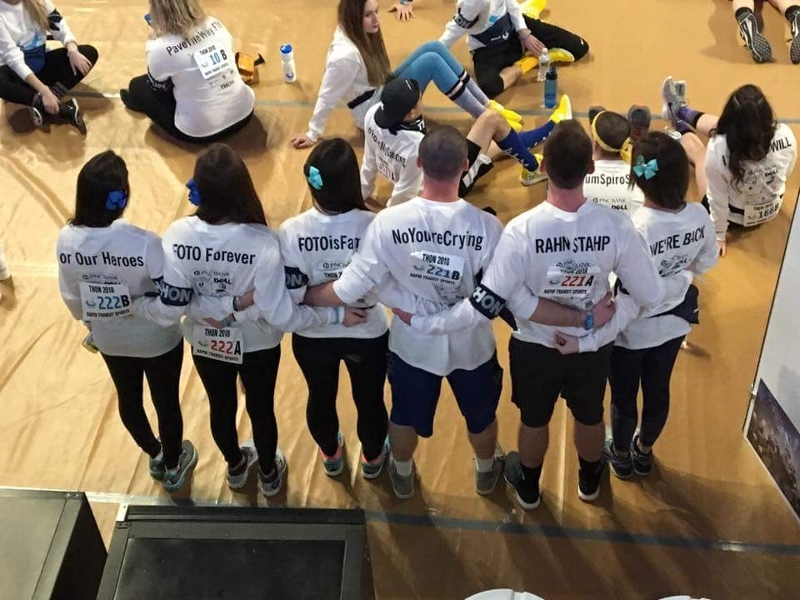 my entire family), is the THON Organization that I have worked with since my freshman year. 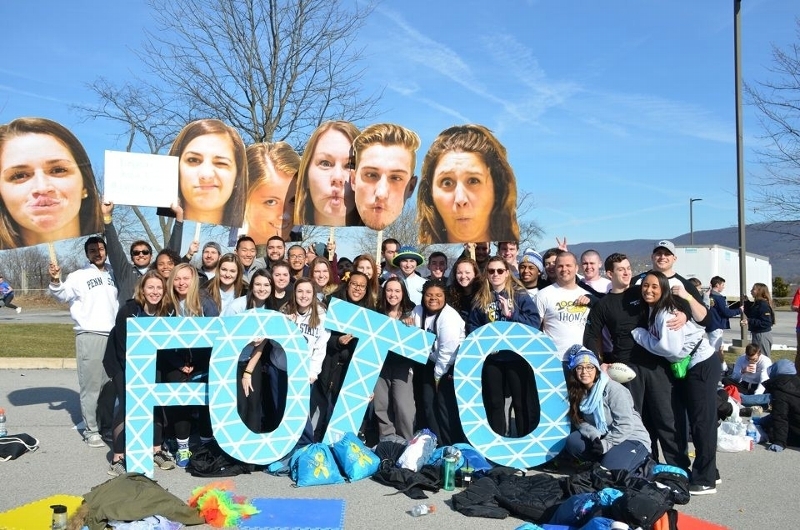 FOTO’s main mission is to support THON, the Hershey Medical Center, and our Four Diamonds Families. We accomplish this goal through various fundraising events all across Pennsylvania and visiting our three amazing families, the Eslingers, the Knapers, and the Tramels all throughout the year. 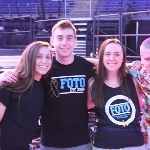 Over the last few years my involvement with FOTO has continued to grow, and during my Junior year I was lucky enough to serve as one of FOTO’s Family Relations Chairs and also dance in THON. Now this year I have the honor of being FOTO’s president and I cannot wait to see what we accomplish! My time with FOTO has given me so much and has had a profound effect on my life. It has given friends who have become like family. It has taught me what it truly means to be brave and optimistic in the toughest of times. And in what has been one of the most challenging years of my life, it has shown me an unending amount of love and support. I know I can never repay FOTO for all it has done for me, all I can do is work tirelessly to ensure FOTO is the best it can be and continues to do the amazing things it has been doing for the last 10 years. 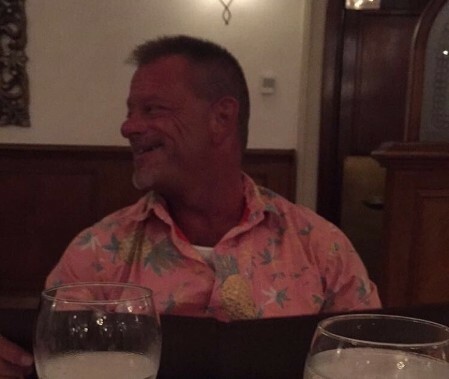 I THON for the Eslingers, the Knapers, the Tramels, and now my Dad. So please, join me and FOTO in our fight this year, so that one day, no one will have to suffer through cancer ever again.